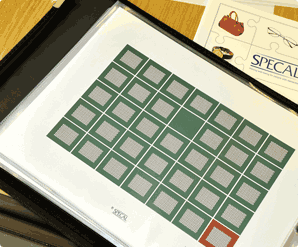 The SPECAL Photograph Album offers a way of understanding what it is like for someone to experience dementia. It was like a light bulb coming on. I suddenly realised just what my mother was grappling with. Now at least I understand and can start helping her rather than trip her up. SPECAL sense begins with an easy set of general principles which we call the Three Golden Rules. 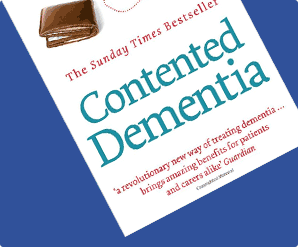 These are the starting point and apply to any person with dementia. 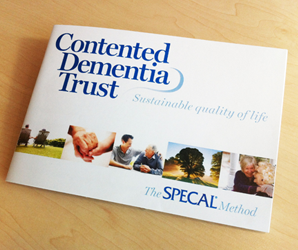 SPECAL sense is crucial if we are to promote lifelong well-being for the person with dementia. Find out more by clicking on the Three Golden Rules.